Are you ready for back to school?? I am so busy planning for this year. 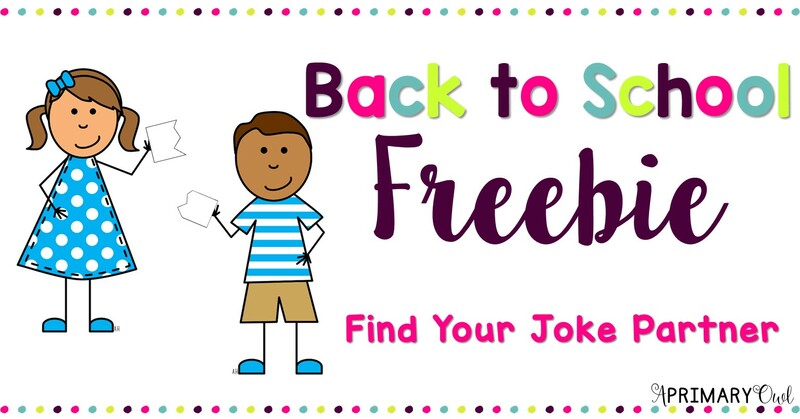 I wanted to share a freebie with you that I am going to use the first week of school. Everyone loves a funny joke right? 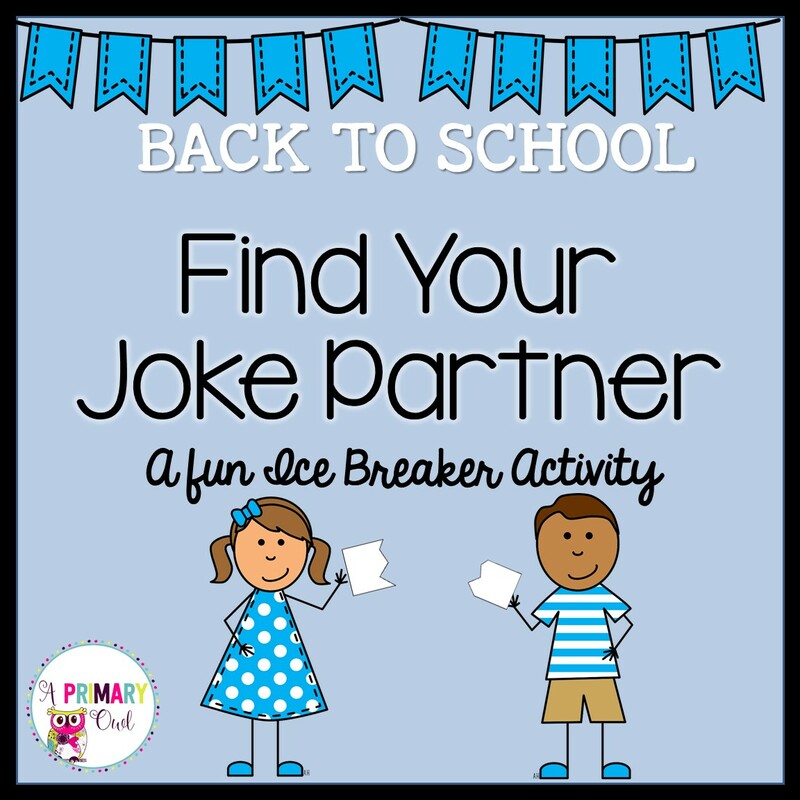 And kids love even the cheesiest joke....So I made a fun Ice Breaker Activity to get them up and out of their seats. 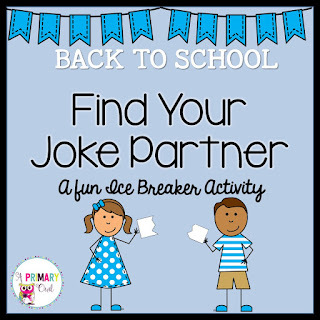 The first week of school it is always good to find activities that get kids up and out of their seats as much as possible! How much summer do you have left? ?